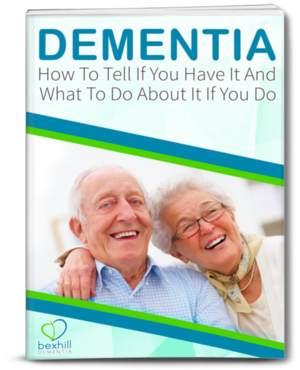 Evidence suggests that robotic pets really do have the capacity to help people living with dementia. Robotic companions have recently been trialled at 2 separate universities in the UK and the results are very encouraging. The robotic pets have been shown to reduce stress and anxiety, promote social interaction, facilitate emotional expression, and improve both mood and speech fluency. 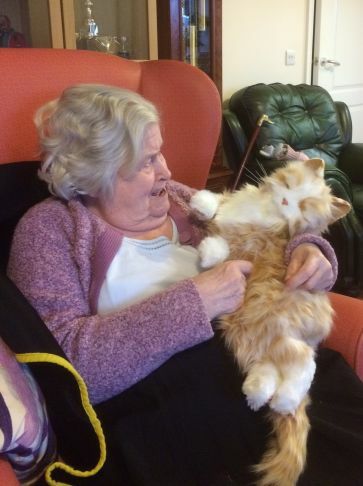 Researchers at Wrexham Glendwr University have been trialling the use of ‘robocats’ with older people living with dementia in sheltered housing and their own homes. Designed to bring comfort and companionship, the cats have realistic fur and make pet-like sounds. They contain sensors that mean they respond to petting and hugs with familiar pet-like actions such as purring and rolling over. Unlike real pets, the robotic companions don’t need feeding or exercising, are always available and don’t need supervising! 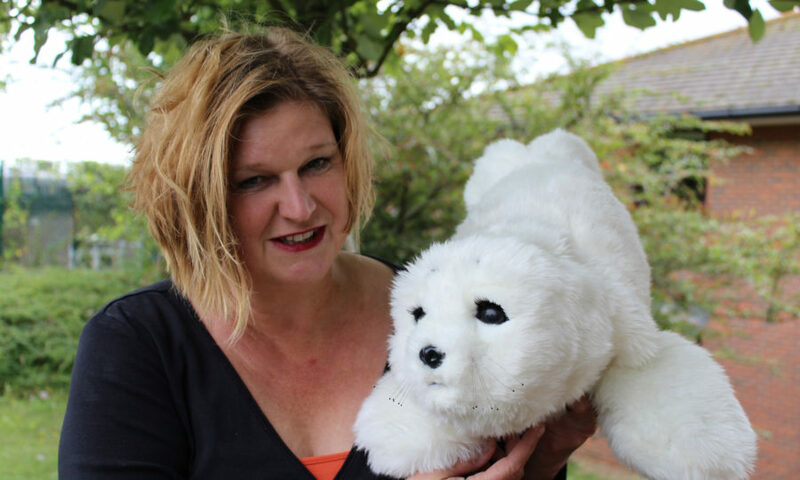 Similarly encouraging results have been found by researchers at the University of Brighton, who have been testing a furry robotic seal pup, called PARO. PARO, which was invented in Japan, has built-in sensors and artificial intelligence that allows the seals to “learn” and respond to the name given to them by patients. They can also react to being stroked and spoken to by wriggling, turning to the patient, opening their big eyes and squeaking. Researchers found that the impact of the robotic seals was significant with many potential uses. PARO was able to soothe some patients, helping to reduce agitation and aggression. The seals also promoted social interaction, encouraging patients to reminisce about pets they had in the past, and show love and affection. “The most important aspect is the improvement PARO makes to a patient’s quality of life” explains lead researcher Dr Penny Dobbs. 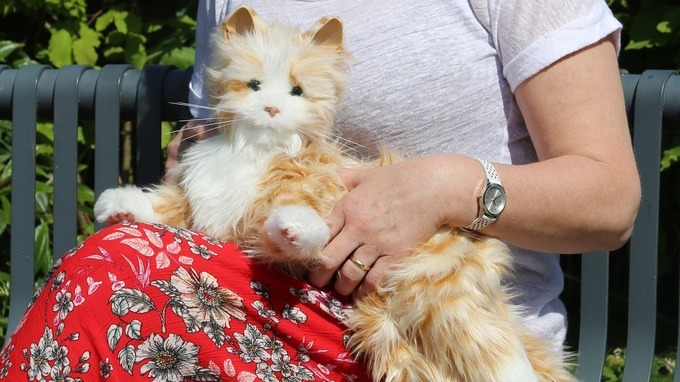 Introducing the robotic pets to a 10 bed dementia ward run by Sussex Partnership NHS Foundation Trust, the researchers carried out extensive hygiene and cleaning tests amid concerns the furry devices could be hard to keep clean. “To our knowledge, this was the first testing of the infection prevention and control aspects in the world and we are delighted with the results.” explains Dr Dobbs.